New Zealand blackcurrants linked to improved cardiovascular health in athletes | Blackcurrants New Zealand Inc.
New Zealand Blackcurrants are being regarded in the UK as a ‘superfood’ and for good reason. A recent dose response study by Cook et al. (2016) at the University of Chichester has shown that blackcurrants are beneficial for athletes’ cardiovascular health, giving them the potential to go harder for longer. Results showed improvements in cardiac output (15-28%), stroke volume (7-18%) and total peripheral resistance (20%), and it is the anthocyanins that give blackcurrants their characteristic rich dark purple colour that are responsible for this. If you’re not sure what this means, cardiac output is the volume of blood that is delivered to the body, so plays a vital role supplying oxygen and other nutrients to the brain, other vital organs and muscles. Stroke volume is an important factor of cardiac output and is the volume of blood pumped from the left ventricle of the heart per beat. Increasing these two levels allows for more blood and oxygen to reach and fuel muscles to keep them working and delay fatigue. 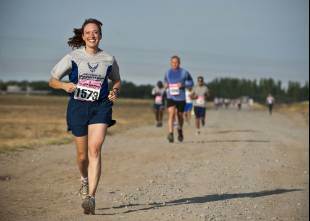 This is especially important during exercise when muscles are working harder. Finally, total peripheral resistance relates to the resistance of blood flowing through vessels. 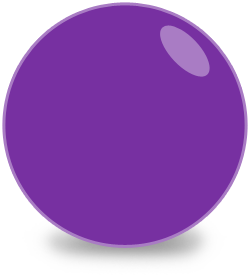 The anthocyanins from blackcurrants were shown to lower this resistance allowing the ‘fuel’ to reach the muscles more easily. 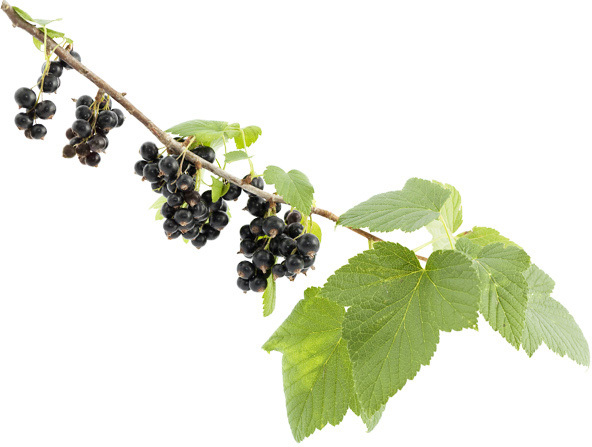 The study aimed to examine the dose-response effects of New Zealand blackcurrant extract on cardiovascular function. Fifteen endurance-trained male cyclists took part in this study over a 7-day period. Each participant was randomly assigned a dose of blackcurrant extract. and the sessions were carried out on participants while in a supine (horizontal) position to examine their cardiovascular functions when resting. 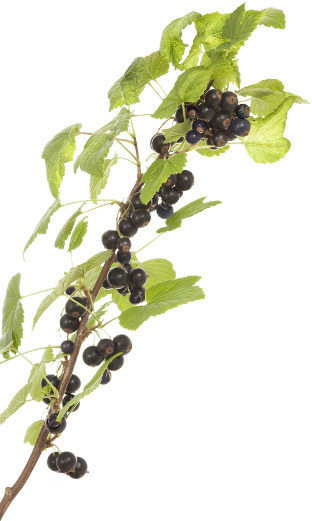 Overall the study indicated that increased consumption of New Zealand blackcurrant extract was beneficial for cardiovascular health in athletes, reinforcing their ‘superfood’ status. Read the full paper here for more details. To see what New Zealand blackcurrants can do for you check out “Where to buy New Zealand Blackcurrants”. Share "New Zealand blackcurrants linked to improved cardiovascular health in athletes"